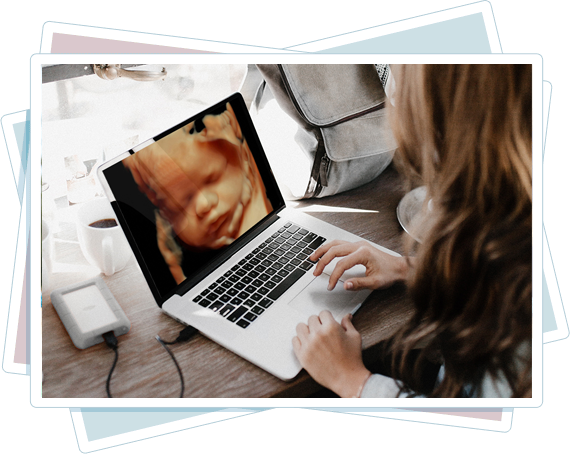 Here I Am Mommy – The Home of 3D/4D High-Def Ultrasound! now you are wondering what your new baby looks like. Will he have Mom's nose or Dad's chin? 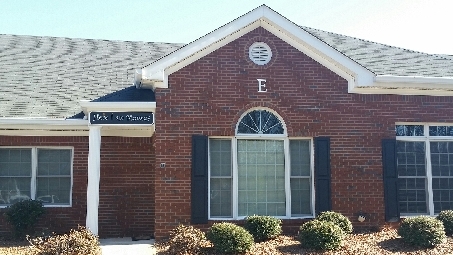 or for family who maybe away. We start our gender determination at 15 weeks! we have you come back for free! ultrasound performed at Here I Am Mommy! You can now see your unborn baby in live 4D motion with a 3D or 4D ultrasound at Baby Love Ultrasound in Here I Am Mommy. 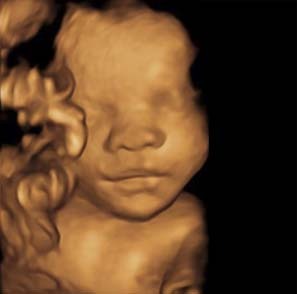 We use cutting edge ultrasound technology to bring images of your unborn baby to life. You can actually see what your baby is going to look like before he or she is born! 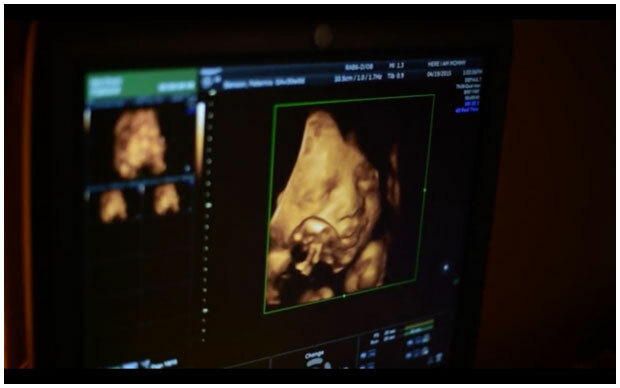 Our 3D, 4D & HD ultrasound packages provide a positive experience between the mother, father, family members and the unborn baby. Seeing is Believing with new HD Live Ultrasound technology! With our GE Voluson with HD Live technology, even our 2D and 3D/4D images are superior. 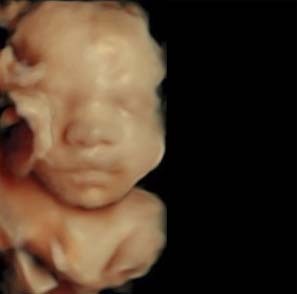 But it gets better, not only can you see your child’s face, but with our 4D ultrasound technology, you can see your baby moving in your womb. Smiles, waves and more can be seen in detail. It is really a moving experience, and a nice peek into their little world. 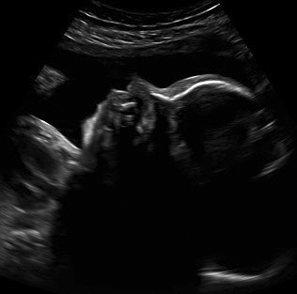 In addition to 3D & 4D ultrasounds, we provide 100% accurate gender determination scans starting at 16 weeks. 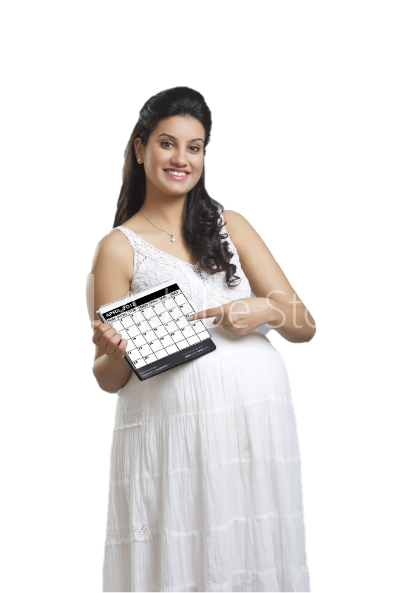 We use the most advanced 3D, 4D and HD ultrasound imaging machine available, you will be very happy with your results. 2D Baby Peek - $50.00. The Deluxe Baby - $85.00 * Most Popular! The Platinum Baby - $95.00 * Most Popular! For $30.00 Extra at our Smyrna, GA Location Only, We Offer Live Streaming in High-Definition, Online to Your Friends and Family! Hello and welcome to Here I am Mommy! 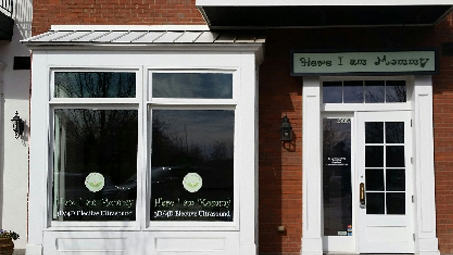 We are a premier imaging center located in Smyrna, Roswell and Duluth Georgia. 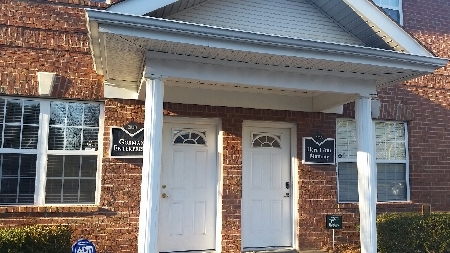 We can now offer 2D, 3D and 4D ultrasound in an inviting, warm atmosphere, where expectant parents and their family and friends can view the unborn baby..
A 2D, 3D, or 4D ultrasound offers pregnant mothers and their families an opportunity to see their unborn babies before their birthday. 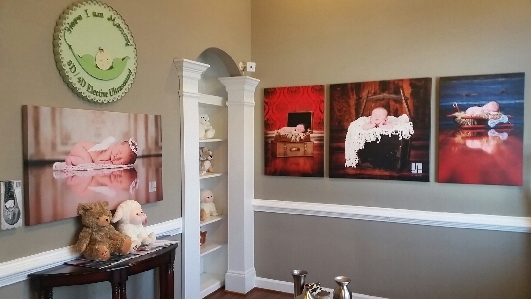 Our 2D , 3D and our 4D baby sonograms are awesome for creating a beautiful and magical intimate baby experience! Imagine watching your baby yawn, kick, and stretch right before your eyes!